Get 12 months of Breakdown Cover, or an upgrade if you’re already a member. No write-offs or stolen cars on our site, guaranteed. 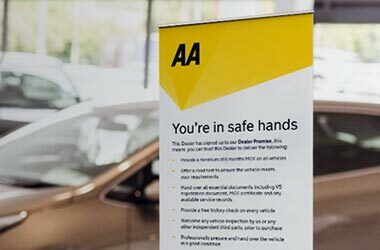 All of our Approved partners have their vehicles rigorously inspected by an AA mechanic for your peace of mind. Sell your current car and buy your next one here at AA Cars. We can even help with funding – find it, finance it, drive it away. 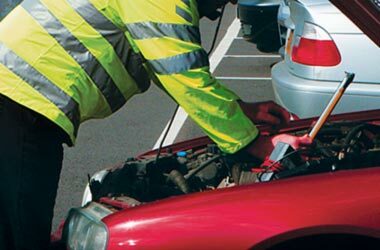 Every vehicle bought through us comes with 12 months of Basic Breakdown Cover, for extra confidence. If you’re already a member, you get a free upgrade. AA Car Finance allows you to get a quote in minutes, without affecting your credit rating. Find a car from any dealer, and we’ll do the rest. With a large panel of 31 lenders we can help most drivers. Get a quote Am I eligible? Sell your old car online to a reputable dealer in days. Value your car, receive bids and choose the best offer. The buyer will pay and even collect the car from your home. Choose from thousands of trusted used cars and vans across the UK, from our national network of vetted dealers. What should I know before buying a used car? 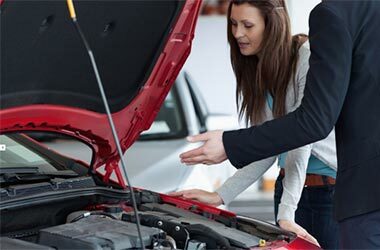 Avoid costly surprises by reading our advice before you visit a dealer. Browse our user reviews and see what real owners think before you buy. Use our checklist to guide you through each stage of buying a used car. 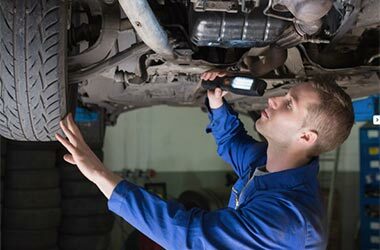 On selected cars, view the original vehicle inspection the AA carried out with your dealer before you buy. 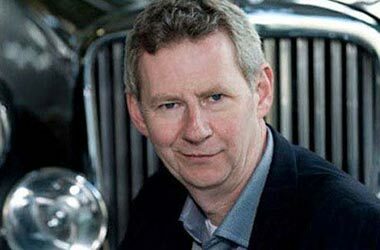 Ask Edmund your used car queries and read his answers to hundreds of other questions. Join the AA network and start selling more cars today.